What If The Liopleurodon Didn’t Go Extinct? 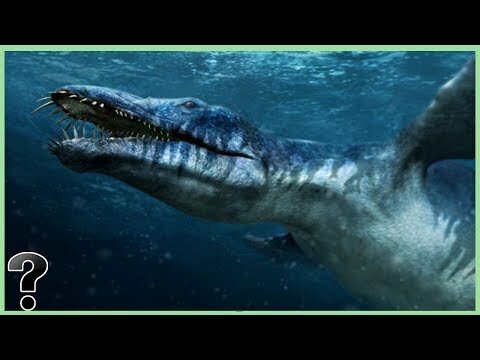 Liopleurodon was a huge sea monster that lived during the late Jurassic period. It had huge, sharp teeth it used to snack on prey it ambushed in coral reefs. But By the beginning of the Cretaceous period, which began 145 million years ago, liopleurodon went extinct. But what if it didn’t? what if it survived until modern day? How would the course of history have changed?